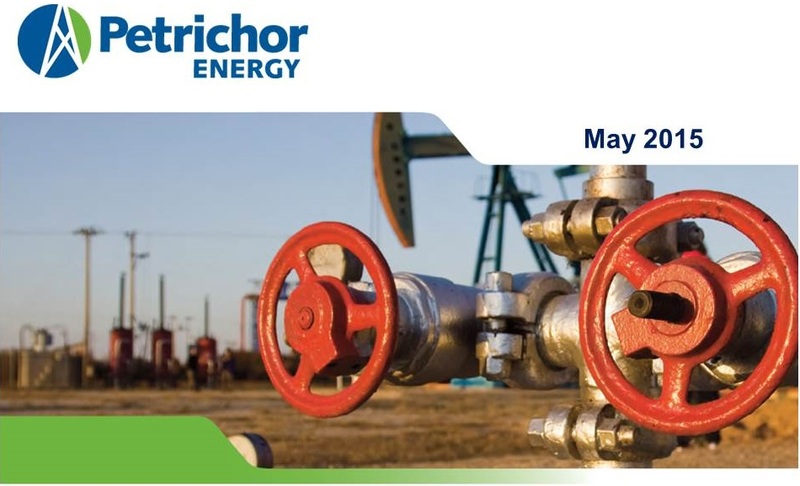 Petrichor Energy Inc. is an emerging oil and gas exploration company focused on acquiring, exploring and developing new oil and natural gas reserves in North and South America. The company has been developing its current properties, located in the southern United States, for the past three years. 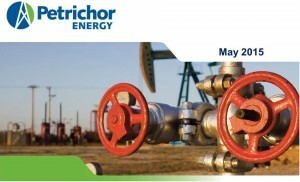 Petrichor Energy is growing its operations by implementing two primary objectives. The first is exploiting the potential of its low risk oil and gas fields in Texas and Mississippi. The second is to find new and highly prospective exploration projects in both North and South America — and to develop them into commercially feasible operations. 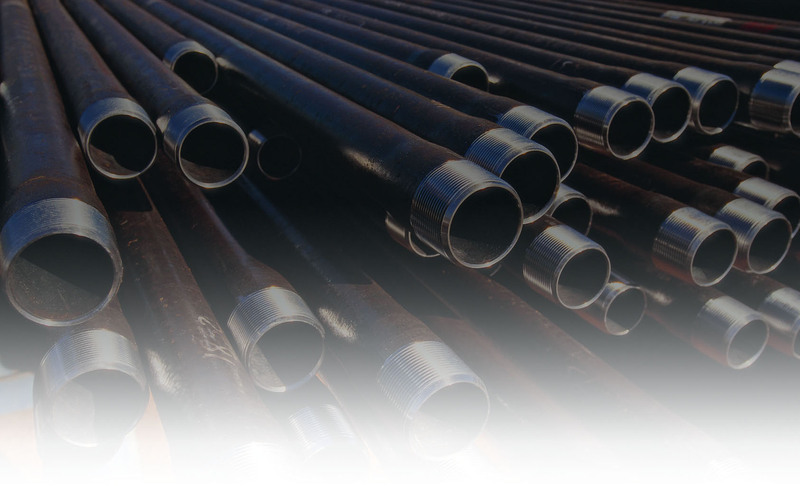 By applying the latest geophysical and geological technologies when selectively drilling new wells, the company expects to increase its success ratio, as well as reduce the risk typically associated with oil and gas exploration.